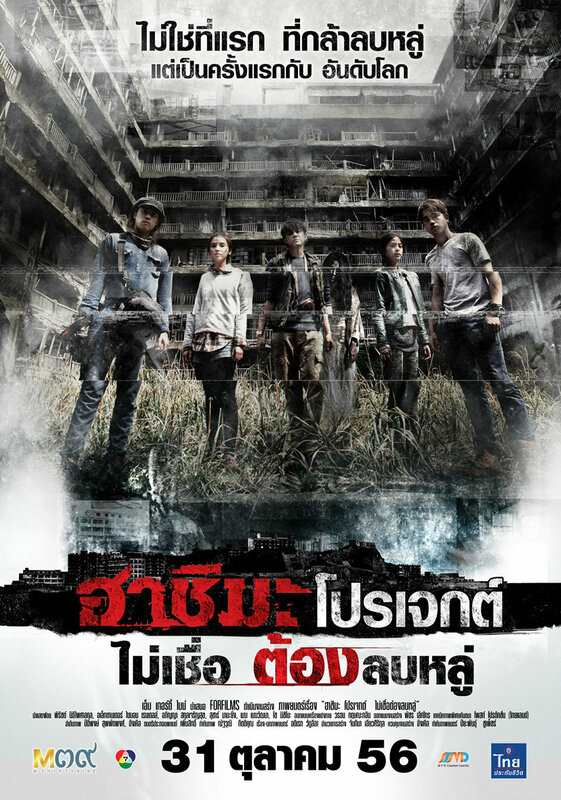 5 college graduates to visit Hashima Island in Japan for filming and proved about supernatural things. Because all they didn't believed and known any stories of this island, The happiness becomes to immoderate. There're something tried to haunted them.